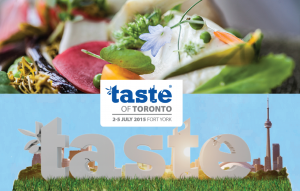 Free Tickets to Taste of Toronto! Going to be in Toronto July 2nd – 5th? You won’t want to miss out on this DELICIOUS event! We have some tickets to giveaway for Taste of Toronto Food Festival. Email us at info@whatshesaidradio.com with Taste of Toronto in the subject line, include your mailing address, and your July long weekend just got a whole lot more appetizing! Winners will have the choice between opening night,Friday lunch or Friday dinner sessions. 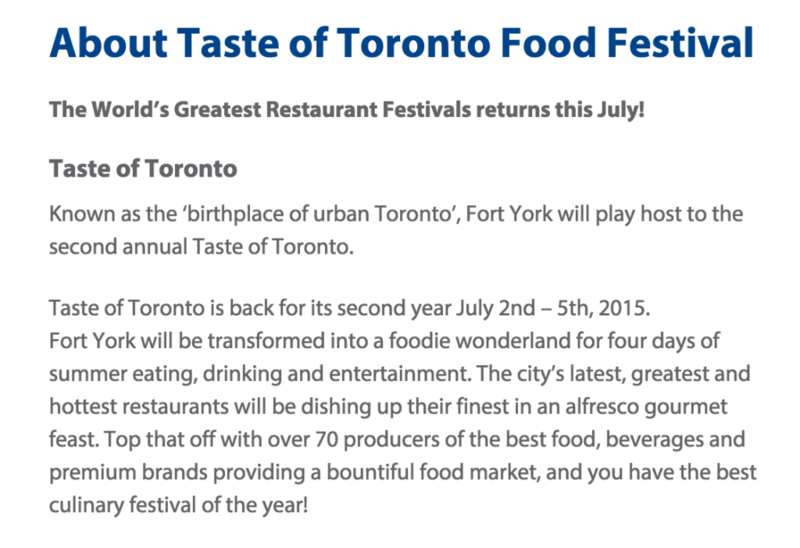 See the Taste of Toronto final restaurant lineup release 2015 with all the latest info on the festival. Contest ends Tuesday June 16th! *You must be a WhatSheSaid subscriber to get on this deal…so see the subscriber box to the right? You got it, now go ahead and fill it in!